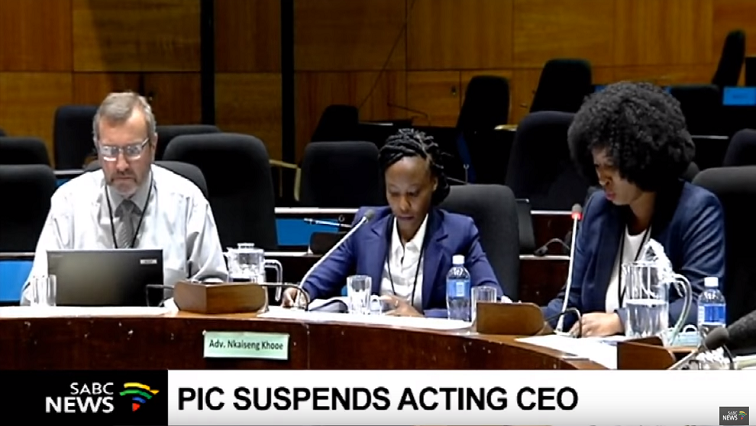 The Public Investment Corporation has appointed its executive head of properties, Vuyani Haki as acting CEO after putting Matshepo More on precautionary suspension. More’s suspension follows allegations of interference in the process of the Judiciary Commission of Inquiry into impropriety at the corporation. Her suspension comes several weeks after the PIC’s board of directors tendered its resignation because of allegations of wrongdoing by four directors. The Public Servants Association’s spokesperson, Tahir Maepa says the entire board of the PIC should be removed. The post PIC appoints new acting CEO appeared first on SABC News – Breaking news, special reports, world, business, sport coverage of all South African current events. Africa's news leader..